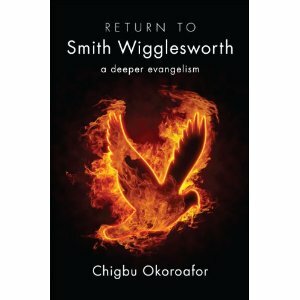 I am honored to have had the opportunity to read and provide a book review of Return to Smith Wigglesworth: A Deeper Evangelism. A masterpiece! Chigbu Okoroafor brilliantly leads us to the life of Smith Wigglesworth – a life filled with the power of the Holy Spirit! Okoroafor, in the first chapter, details why we can have full confidence in the validity of the Scriptures. His words are edifying and faith-building for the believer as well as compelling for those who do not yet know Christ. 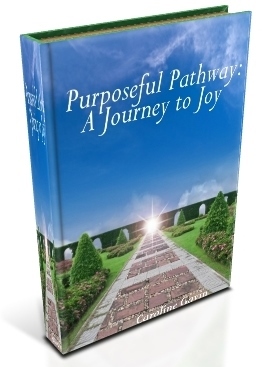 In the following chapters He elucidates how Jesus Christ is the one and only Way to the Father and how the power of the Holy Spirit is the same as it was 2,000 years ago. In his insightful exposition, Okoroafor demonstrates also the negative effects of alcohol on mind, body and spirit as well as the deception of spiritualism. Rich with Scriptural references, Return to Smith Wigglesworth provides inspiration and insight to all who long for a deeper, powerful relationship with the Almighty. May we humbly accept his call to return to Smith Wigglesworth, to a ministry of power in the Holy Spirit! Disclosure: The author sent me a complimentary copy of the book in return for an honest review.